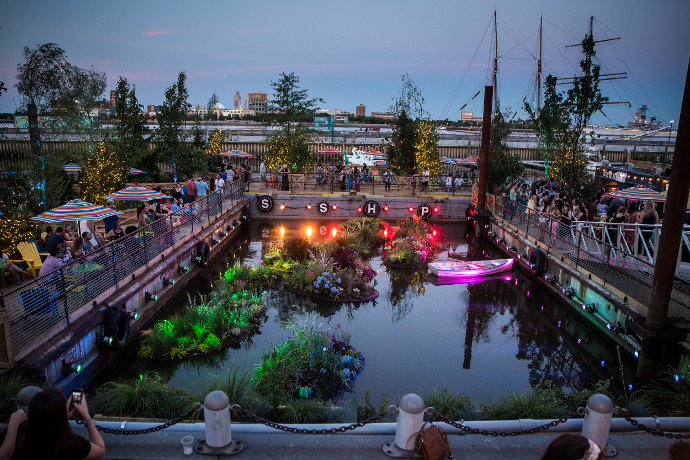 The incredibly ambitious Spruce Street Harbor Park will once again bring life to Penn’s Landing. The block-and-a-half riverfront park features a bar, food, lily pad water gardens and nets that suspend visitors over the water built on a series of floating barges. SSHP is set to open May 6.